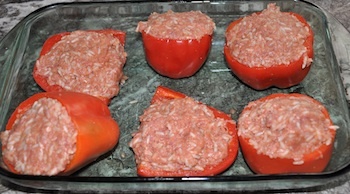 This stuffed bell peppers recipe is great for hiding a few extra vegetables in the rice and hamburger mixture. I like to prepare this recipe in the morning and cook it at dinnertime. Preheat oven to 350 degrees. Bring a pan of water to boil and place peppers cut in half lengthwise or whole with tops cut off and seeds removed. Boil several minutes. Drain and set aside. Add 1-2 tablespoons oil to a frying pan. Grate 1 onion and 1 peeled carrot into oil. Saute 1 minute. Add 2 cups rice and 1 bouillon cube. Stir several minutes until rice turns glassy. Stir in 2 cups water. Turn to medium low and simmer with a lid on. Meanwhile in separate bowl, add 1 lb. uncooked ground beef and 1/2 cup tomato sauce together. Add in rice and stir to combine. Stuff peppers and bake at 350 degrees for 30-35 minutes. Drizzle with sour cream if desired. 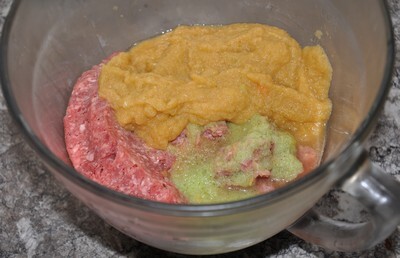 You can add even more nutrition and vegetables by adding pureed vegetables to your hamburger mixture. This way if kids don't like or eat all the bell pepper itself they are still getting lots of nutrition in the meat rice mix. You can use this recipe for stuffed zucchini also. This is one of my Dad's favorite soups! Me and my Mother made this. 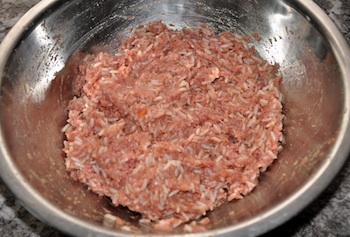 Cook sausage until done. Drain. Put all ingredients into blender. Pour into a sauce pan and add rice. Cover and heat through. Makes 3 cups. 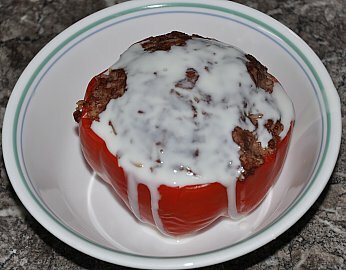 Here is a meatless stuffed peppers recipe. 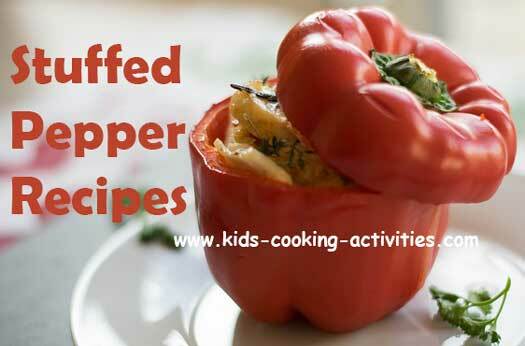 Share how you make stuffed peppers.